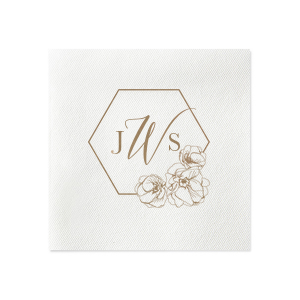 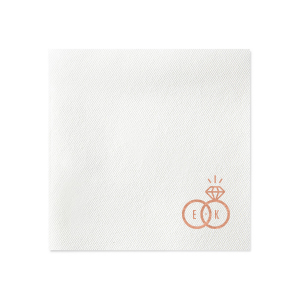 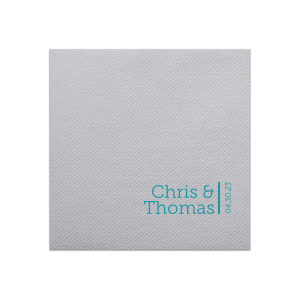 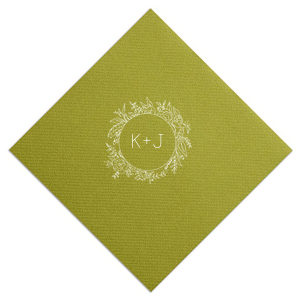 Throw an elegant engagement party with these personalized linen like cocktail napkins. 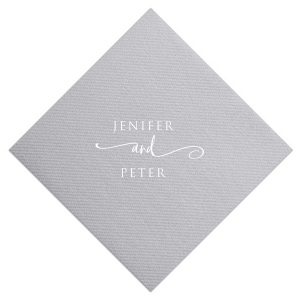 Customize with a monogram, sentiment design or browse our curated gallery for inspiration. 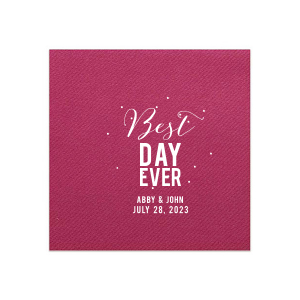 It finally happened! 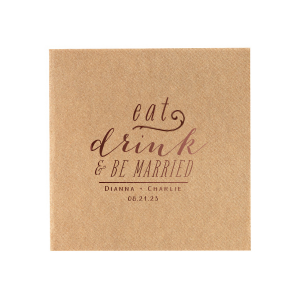 The day you’ve been waiting for and ring you can't stop looking at. 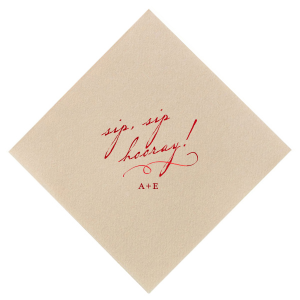 Celebrate in style and class with these personalized linen like engagement party cocktail napkins. 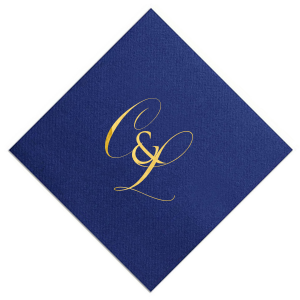 Create a custom monogram, or use one of our fabulous designs to make your customized linen like engagement party napkin dreams come true. 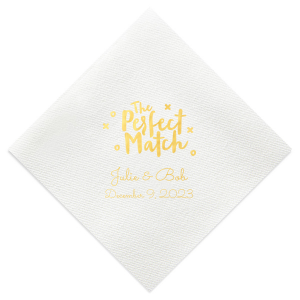 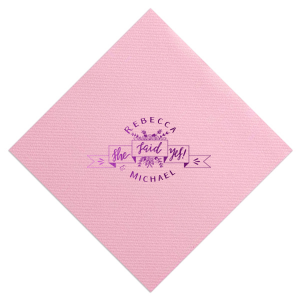 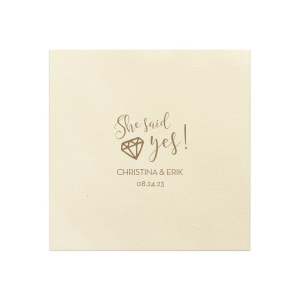 Make your proposal party napkins as personalized as you like! 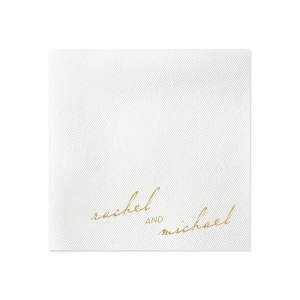 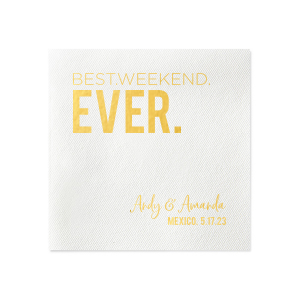 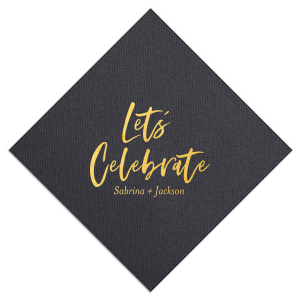 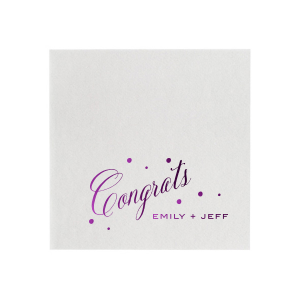 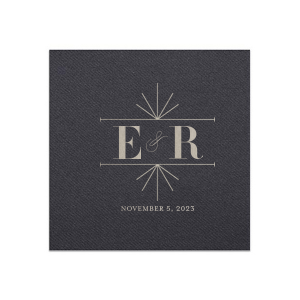 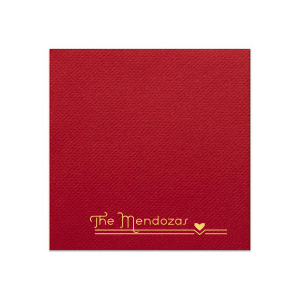 After all, you've been scribbling your names together for a while now, let’s make it official and get them stamped in foil on our luxurious custom linen like engagement party cocktail napkins. 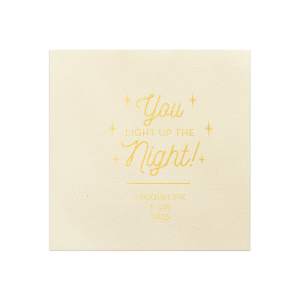 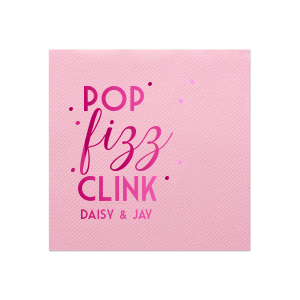 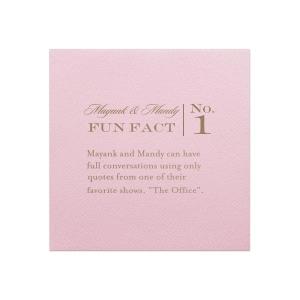 You won't find any proposal party napkins like these. 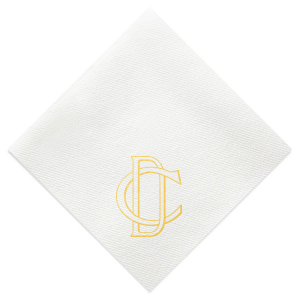 The soft, yet durable texture of your custom engagement party linen like cocktail napkins is perfect for appetizers, cocktails or any part of your engagement dinner. 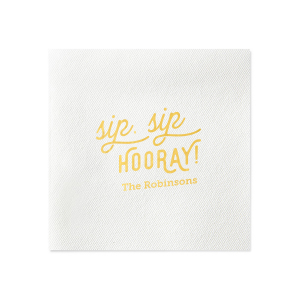 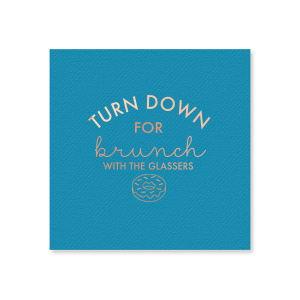 Get started designing your very own custom engagement party cocktail napkins today!